IAmUU.net is currently more than 300 pages devoted to Unitarian Universalist outreach and faith development. 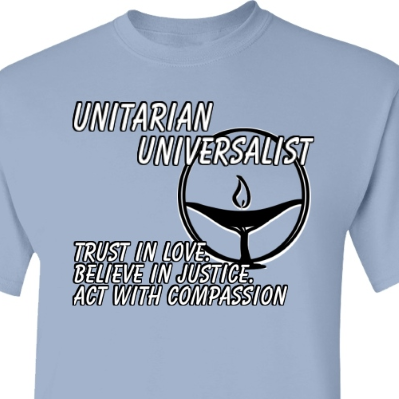 We have people from all over the world who rely on our website to help keep them connected to Unitarian Universalism (something one international patron said just last week). We are really proud of what we’ve published there. We want to continue to build, as people have told us that our posts have been used as readings in services and as topics for RE. That is such an honor, and a huge responsibility. We need to raise money to keep our website online. Our hosting contract is up next month. Our domain registration is up the month after. We need to raise some money to cover these essential costs. So, we created a new tee-shirt design, and all proceeds will go toward saving the website, then towards our YouTube expansion. Don’t Vote Angry; Why Doesn’t Compassion Get Us to the Polls?